The World’s Leading Trade Fair for Water, Sewage, Waste and Raw Materials Management is a place where visitors can find strategies and solutions for using resources in intelligent cycles in a manner that ensures their long-term preservation—with a great deal of success. Next IFAT exhibition will be held 14th to 18th May 2018 in Munchen. Moreover, visitors to IFAT 2018 can expect two new halls. 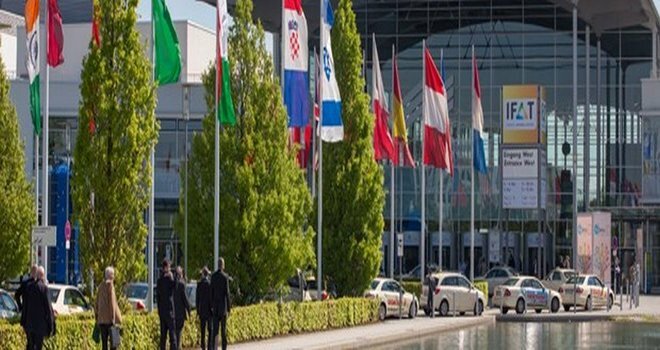 IFAT is the perfect marketplace for exhibitors to showcase innovate products and services to an audience of industry professionals and to make promising new business contacts. Looking to exhibit at IFAT 2018 Munchen? We are your full service, exhibition stand builder worldwide. Contact our experts and they prepare your show attendance!